Street football, or street soccer, is played on a concrete pitch or outdoors on makeshift courts. A fast-paced, short-sided game, it melds together a high degree of skill, personal style, and quick decision-making. 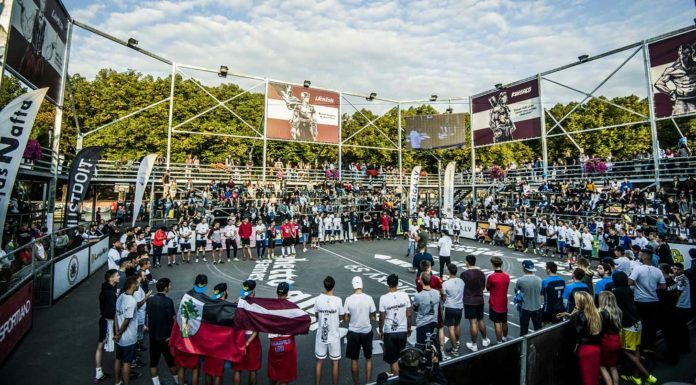 Already a global phenomenon, street football has been a training ground for some of the world’s greatest ballers.